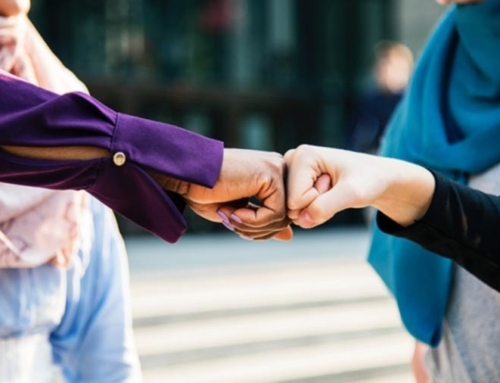 Many people have heard of the Five Pillars of Islam, a simple breakdown of the main obligations for a Muslim. Open any basic book to learn about this religion, and most certainly, you will find these five pillars. 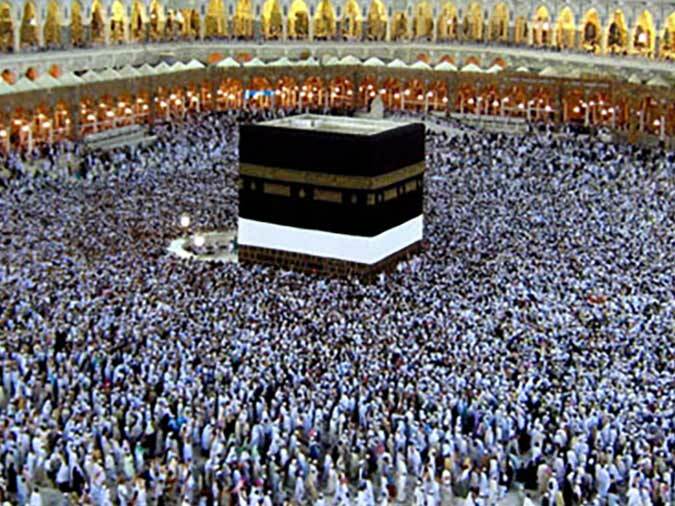 After the testament of faith, prayer, fasting, and charity, the fifth pillar is pilgrimage, or hajj in Arabic. Hajj takes place once every year in the final month of the lunar calendar, which falls at the end of August this year. This pilgrimage to Makkah is an obligation upon every adult Muslim one time in their life, as long as they are sane and have the financial and physical ability to make the journey. During the pilgrimage, Muslims enter a special state called ihram in which certain acts like applying fragrance, engaging in romance, and trimming hair become impermissible. What is allowable on any other day and in any other state becomes forbidden during the days of hajj. I did not previously understand the significance of such restrictions. 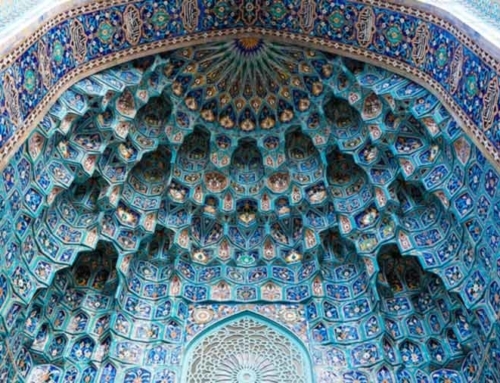 However, as I became more exposed to materials on hajj these last few months, I came across an article that explained a Muslim on pilgrimage is supposed to become so focused on God during these days that things like trimming hair and applying perfume (i.e., giving attention to your outward appearance) are given no importance at all. 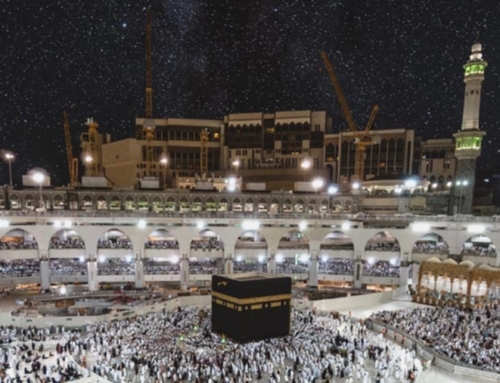 In addition to this state of ihram, a pilgrim has to fulfill other rites that involve spending a certain amount of time at different locations near Makkah. These are sites with historical significance in Islamic history and the same rituals the Prophet Muhammad (may the peace and blessings of God be upon him) performed some 1400 years ago. 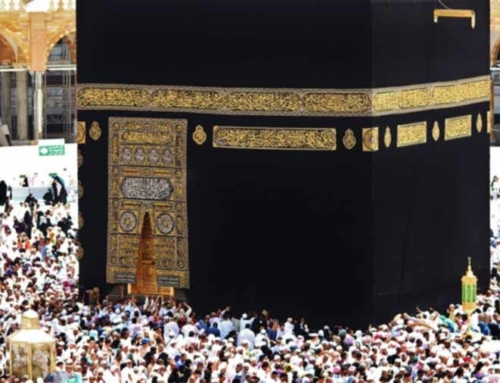 After performing the pilgrimage, a Muslim is born anew. The reward for an accepted hajj is having all previous sins forgiven. A pilgrim returns home with a clean slate, renewed life, and hopefully a new outlook and refocused purpose. To all those Muslims embarking on hajj this year, we pray for your life changing journey, accepted pilgrimage and supplications, and safe return home.